We bought two $20 tickets at Eat 'n Park Latrobe for Cash Bash at The Dome Church Hall. Where can we see the numbers pulled for each drawing? Usually these are online, cannot find them. Hello! We recommend calling our Latrobe location directly to help with your question. We do not post the results for our local Caring for Kids events that happen at specific locations. 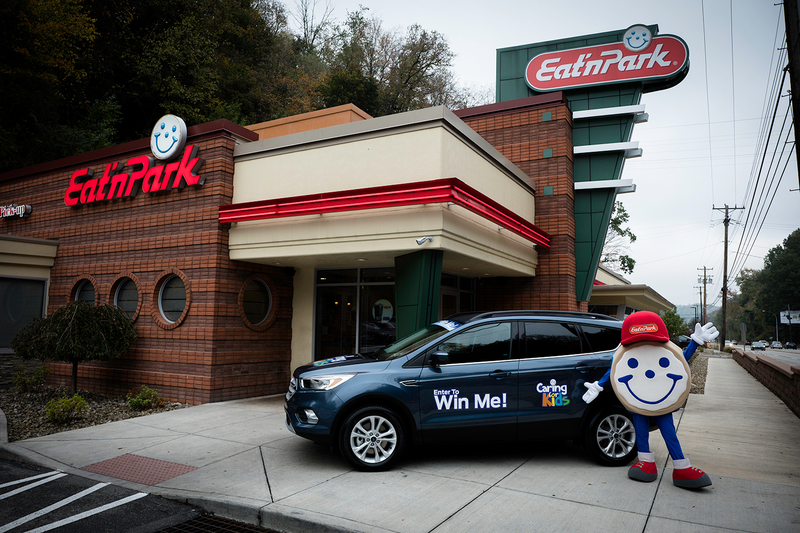 Can employees of Eat'n Park particate in the raffle for a chance to win? Hello! Unfortunately, team members and others living in their household are not eligible to win the car raffle.